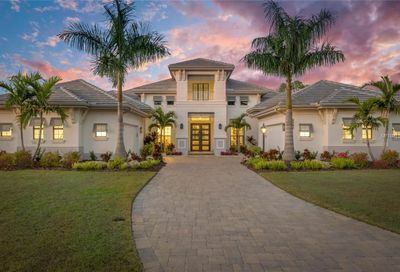 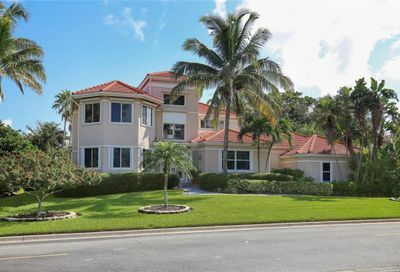 Current Recent Price Reduced Homes in Sarasota FL. 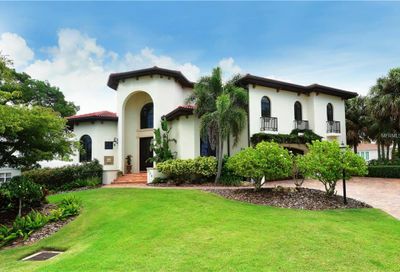 Looking for Motivated Home Sellers in Sarasota, FL? 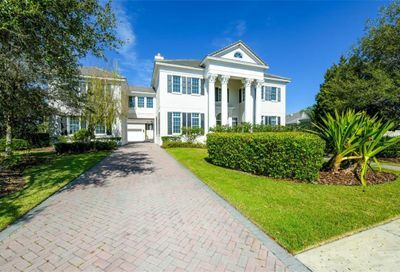 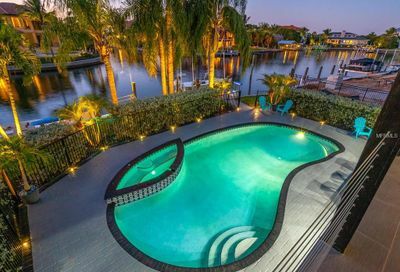 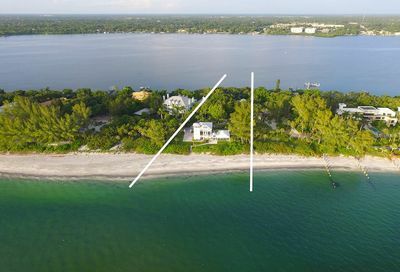 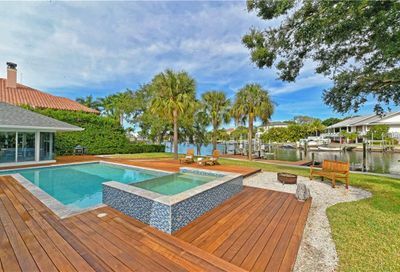 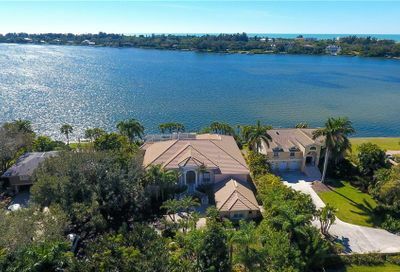 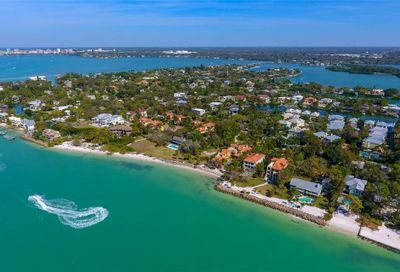 We closely monitor the Sarasota MLS listings daily, and have created this page to show the largest price reductions in the Sarasota MLS over the previous 4 weeks. 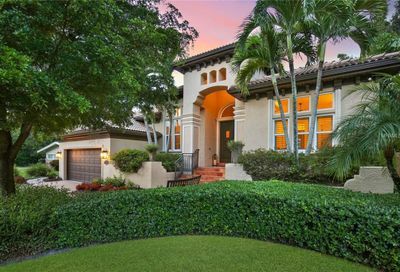 By monitoring these statistics, it is easy to see which sellers are really trying to move their properties. 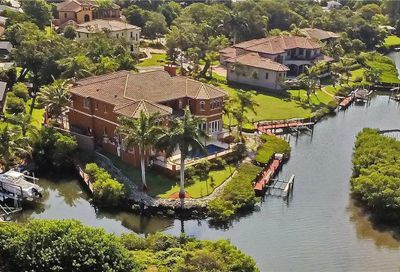 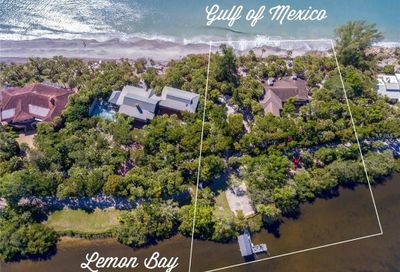 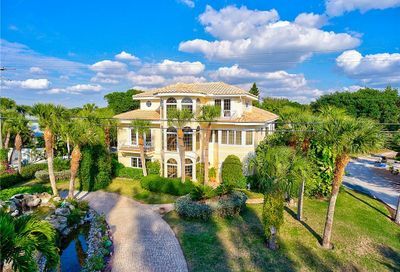 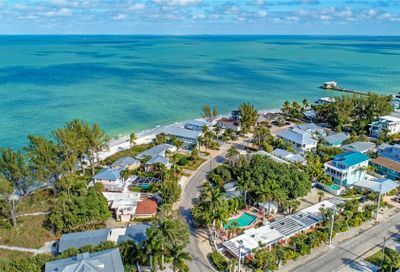 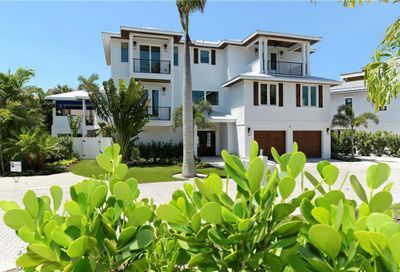 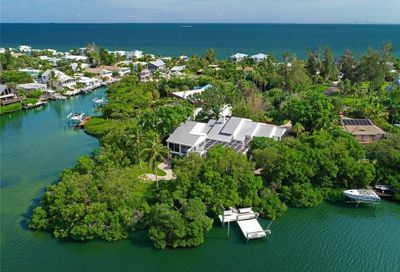 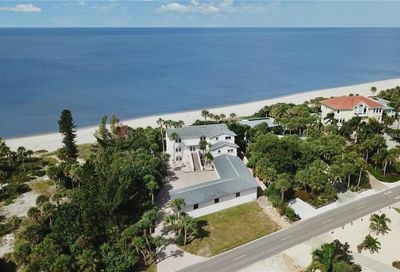 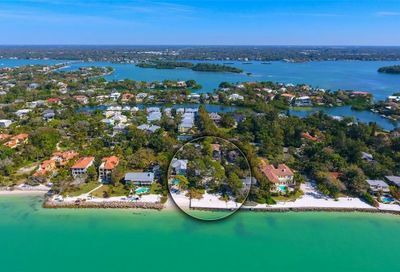 Whether you are an investor or just a buyer looking for the best real estate deals in Sarasota, this page is a great resource to track which sellers are the most aggressive. 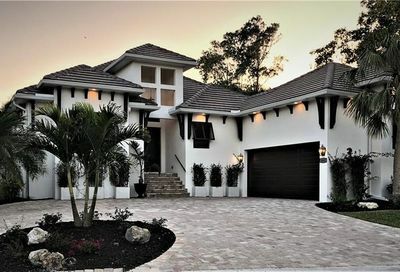 By finding these sellers that have reduced their properties 10-50% in the past 4 weeks, you can be assured you are dealing with sellers that have proven to be motivated.